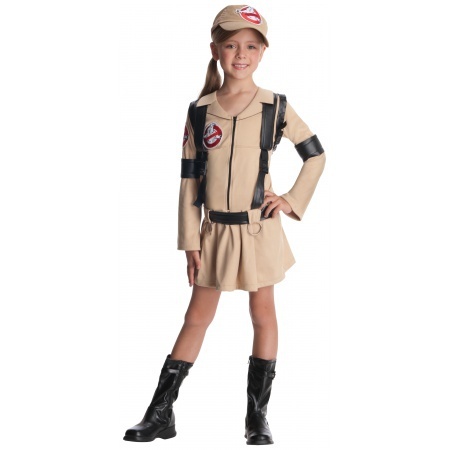 Ghostbusters costume for kids includes a long sleeve zipper front dress, belt, hat and backpack. 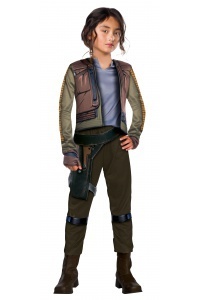 The Ghostbusters costume for kids comes in child sizes Small, Medium, Large. 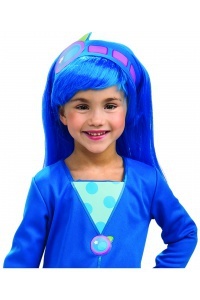 This Ghostbusters costume for kids is an officially licensed Ghostbusters costume. 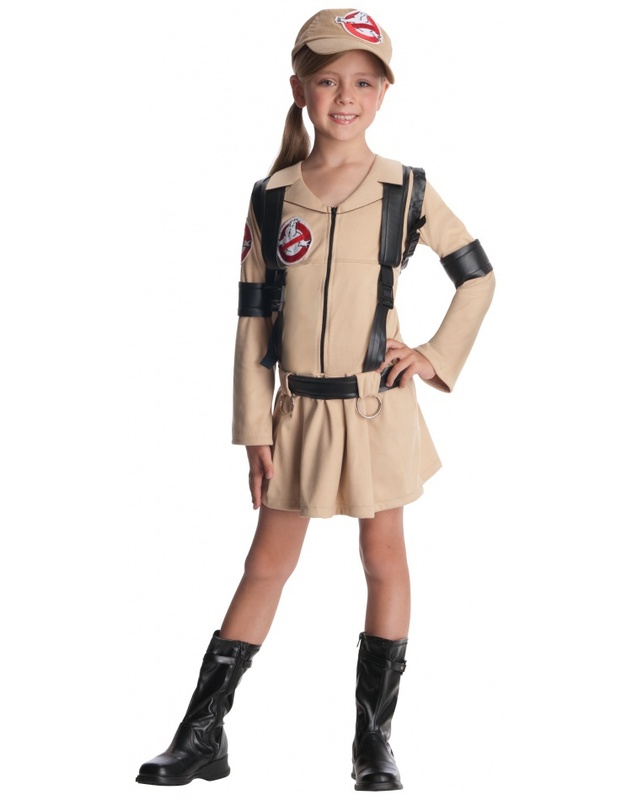 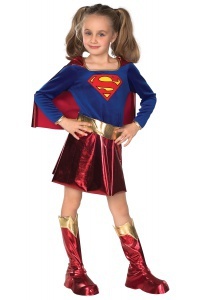 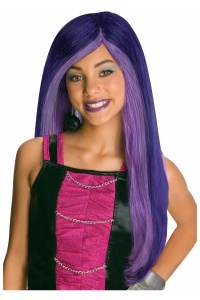 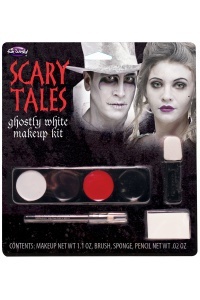 The boots are not included with this Ghostbusters costume for kids.